Camo (Cameron Wallace) is the host of The Nashville Access Facebook Live Show with Camo, seen weekly on the Nashville Access Facebook page. The show is fast becoming the "must do" interview show for celebrities, musicians, and personalities in Nashville and visiting Nashville. His unique, one-on-one, conversational style allows his guests to relax and just enjoy themselves. Fans of the show love to learn about what drives the guests and makes them who they are. He also co-hosts the Nashville Access Podcast and is a Nashville-based actor, model, and voice-over artist. Cameron has lived in Canada, United Kingdom, and is now home in Nashville, Tennessee...where he lives with his wife, Texan singer/songwriter Jo-Leah, two cats and their Australian Shepherd. Last, but certainly not least, he's a lifetime Tottenham Hotspur supporter. 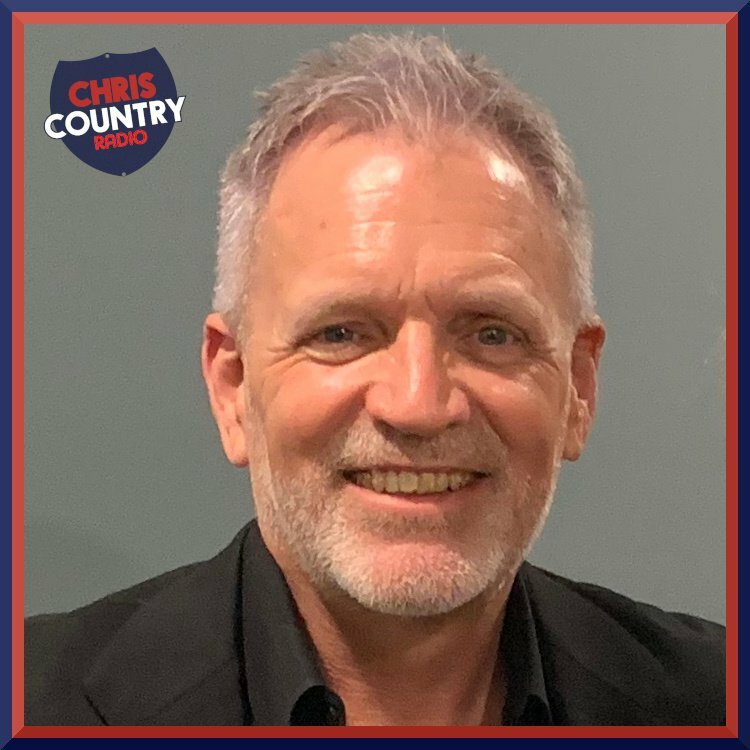 Join Camo on Chris Country for an hour of news and happenings from Nashville, every Sunday from midday on Chris Country! I’ve been in music almost all of my life. I started playing steel guitar at age 7, worked on the air at country, classic rock, and hit radio stations in the Toronto area before moving to England in 2001. My family was from Portsmouth, so I decided to get back to where I originated. Whilst in England, I worked as a Copywriter/Brand Strategist/Creative Director at ad agencies in Maidstone, Nottingham, Mildenhall, and Peterborough. I then moved to a job in Hammersmith, at Betfair, in their creative department. 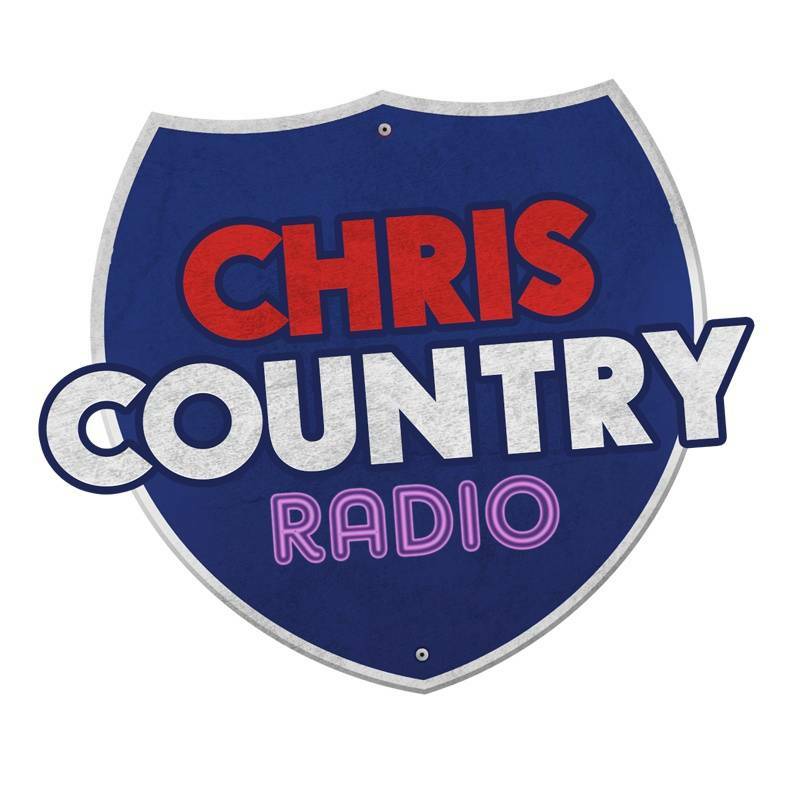 After two years of commuting to London every day, I quit and started my own international radio promotions company—helping artists get airplay on radio stations all over the UK, Ireland, Europe, Australia, New Zealand, and Japan. I was on a business trip to Nashville, and ended up moving here in 2011. Everything from AC/DC to ZZ Top. I’m both a metalhead and traditional country fan. I’ll listen to George Strait and go right into listening to Iron Maiden. 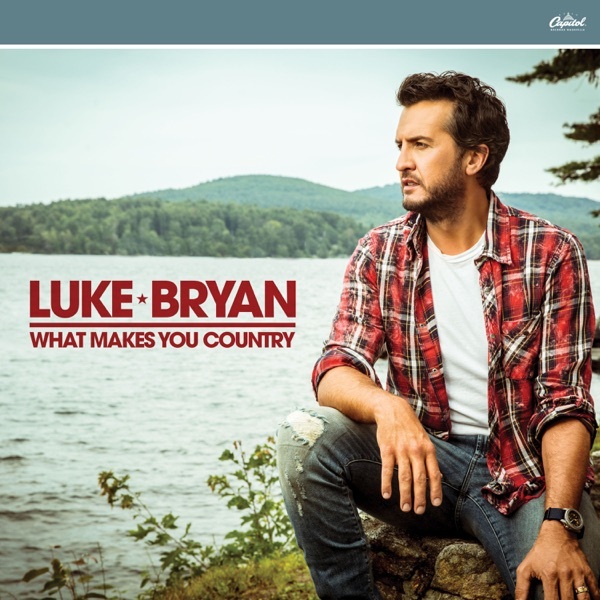 I discovered country at age 7. A family friend played pedal steel for artists like Ian Tyson, Gordie Tapp, and the Family Brown in Canada, and he pushed my parents to getting me steel guitar lessons. My first was Charlie Pride, but the best? It’s not exactly country, but Lynyrd Skynyrd at the Hammersmith on their God & Guns tour. I’m a massive fan of an Australian artist who lives in Glasgow. Her name is Zoee. To me, she has the tone of Adele but with more “shading” to her voice—a softness that I don’t get from Adele. There’s also a talented rising star here in Nashville named Paulina Jayne. Both very talented women with great voices, strong writing, and both have a strong sense of the business side of music as well. Please discover them! Music. I know a lot about all kinds of music. Of course, I host The Nashville Access Facebook Show and interview artists and Nashville celebs—and that amounts to at least three interviews a week. I read a lot—I’m a huge Dickens and Shakespeare fan, and I work out 6 days a week. I’m also a massive Tottenham Hotspur supporter. I watch almost all of the matches here in Nashville with the Nashville Spurs Supporters. I don’t drink much any more, but nothing beats a night at the pub, with a good pint of bitter. That’s hard to come by here in Nashville though. I’m an ale guy. It’s not a country song, but I love it. “Dancing In The Moonlight” by King Harvest. That’s the original—and I love it. Toploader did a great cover of it several years ago. Just a song that always makes me smile. It’s a small family with a passion for country music. But I love our listeners! You guys rock!